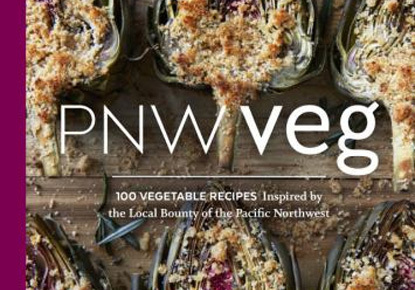 Sunday, July 8, 2018, 10:30 a.m. – 12 p.m.
Local author Kim O'Donnel demonstrates a recipe from her cookbook, "PNW Veg: 100 Vegetable Recipes Inspired by the Local Bounty of the Pacific Northwest." Come meet local author, chef, and teacher, Kim O'Donnel as she cooks with the freshest vegetables at the West Seattle Farmer's Market. Signed copies of her book will be available for purchase.